On this week's Autoblog Podcast, Editor-in-Chief Greg Migliore is joined by Green Editor John Beltz Snyder and Senior Editor Alex Kierstein. 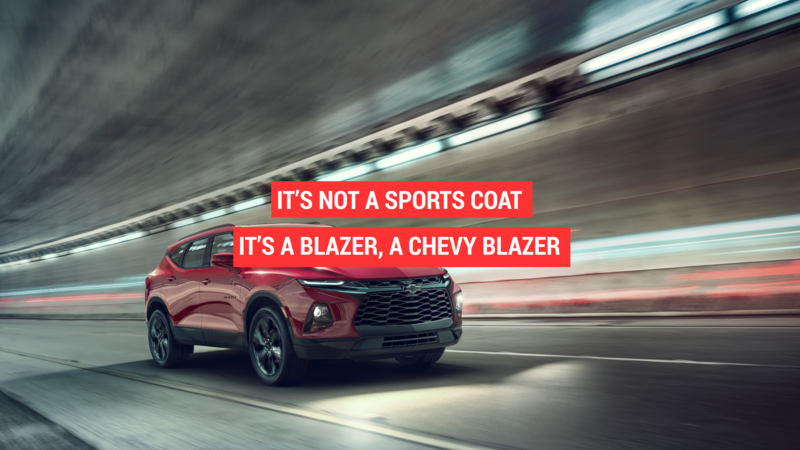 We talk about a lot of American stuff, including the Chevy Camaro SS 1LE and the new Blazer, Dodge Challenger Hellcat Widebody, Ford's new train station and a diesel F-150 towing an Airstream trailer, as well as some Tesla pickup news. Somehow the Kia Stinger also made its way into this red, white and blue episode (because it's great, and it's our new long-termer). This week, we try something a little different in the "Spend My Money" segment.